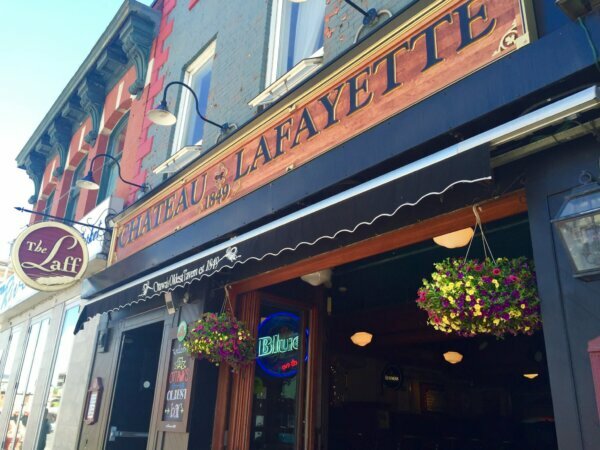 Chateau Lafayette is Ottawa's oldest bar. They offer free, local live music five nights a week. They even have a digital internet jukebox, which has access to almost any song you might want to hear (or dance to)! Drop by for a pint and a snack! Buy a drink and get one free with your HI membership card.